In a nutshell, this crag should be the first X in your map if you want a sampling of what climbing in the Philippines can offer. One of the whitest sun-bleached limestone crags in Southeast Asia, it is in the Visayas, in one of the most festive islands of the country, Cebu. Right in the middle of the small barangay of Cantabaco, an hour’s journey through the jungle and into the island’s heart, lies the country’s premiere climbing destination. The streaked limestone cliff stands over the small community of a few hundred. Grades go from 6a to 8a+, with the majority in the 7 range. Pockets, tuffas, overhangs, crimps and slopers characterize the entire cliff. All routes are natural and bolted exquisitely for really good climbing. There are about 40 routes up on the cliff. Bolting projects from 2008 to 2009 gave way to new 35m-long pitches. Seasonal developments continue to this day. Take a plane to the province of Cebu from NAIA Terminal 3, Manila. Direct flights to Cebu are also available from Hong Kong. Outside the departure area of Mactan Airport, hire a taxi to take you directly to Citilink Terminal (PHP 250-300 or USD 4–5. Note that these are the white taxis, not the yellow airport taxis that charge you a higher rate of PHP 300++). Citilink Terminal is a small terminal for vans or “V-hires” that can take you to various points in Cebu. Ask for the one that goes to Lutopan and pay PHP 60 (USD 1.30). The ride that lasts a little more than an hour will take you through the end of the polluted city highway to a zigzagging mountain pass, into the heart of the island. 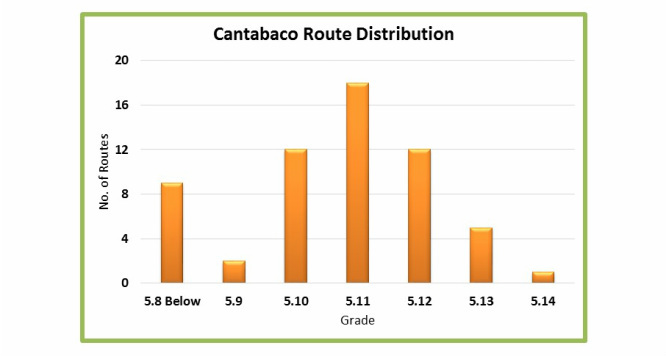 Tell the driver to let you off at Cantabaco’s Kapilya (chapel) and mention you’re climbing in Cantabaco. You can’t go wrong. Only a few V-hires operate in the area and they know these parts well. 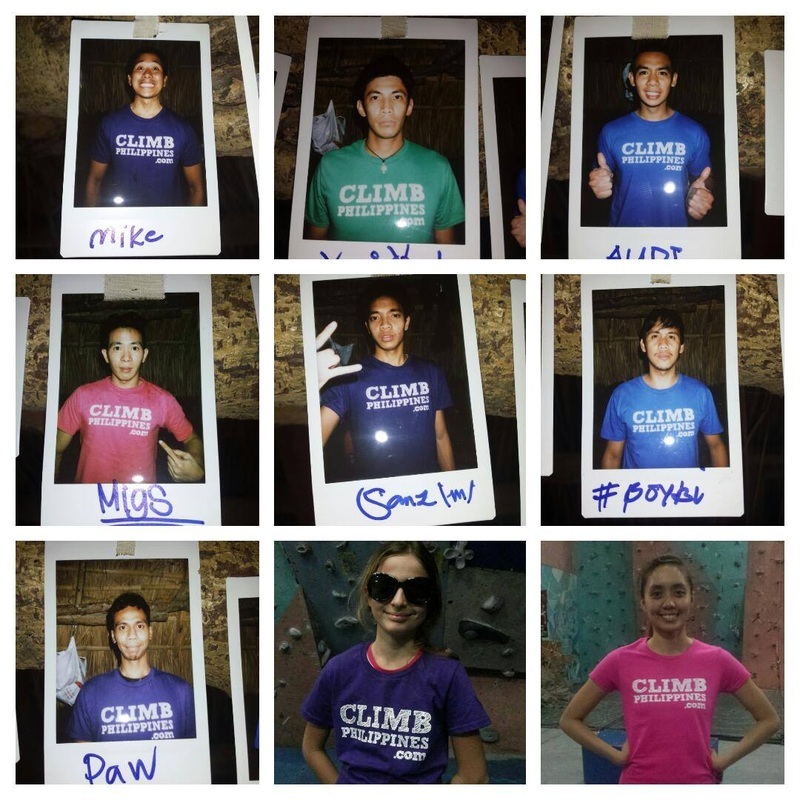 Introduce yourself to local climbers Raymund Daculan, Jeane Boy Yonson, or Gian Yagonia. They’ll be glad to show you around. There’s a logbook for climbers at Nang Mameng’s house on the way to the crag after you cross the river (there is a rickety bamboo bridge, don’t worry). Sign up. Breakfast at your local “carinderia” (equivalent to a house porch or frontage converted into a canteen by setting up a serving counter, portable tables and chairs) is probably the best and most convenient. Just walk down the main road, point to your preferred viand, and sit where there is space. If your preferred dish is not part of the daily fare, you can prearrange a menu by giving instructions the night before. Whichever way, meals range from PHP 40– 70. If you prefer a simple cup of coffee and pastry, catch the delivery van of bread that passes early in the morning, or try the “puto” (local rice cake) sold down the highway heading to the crag. Later in the day, other food options are available on the main road. Food stands are set up, serving grilled hotdog, pork barbecue, “isaw” (barbecued chicken intestines) and other barbecued chicken innards. These are all recommended and worth a try. For accommodation, Father Russell’s house is the climbers’ top pick. It has its own shower, dining area with kitchen sink and refrigerator, a very nice porch to hang out on, and can accommodate a group as large as 10 to 12. Alternatively, there are 4–5 smaller rooms to the side of the priest’s house. Each room has an electric fan and is good for 3–4 persons, with a common outhouse across the chicken pen area. Sometimes, even local residents take in visitors. This usually happens when there is a big number of climbers coming in for rock trips (late October to early November). Except for Spring Park, a night’s stay in any one of the places costs PHP 150. A night at Spring Park can cost up to PHP 1,000 depending on the room.